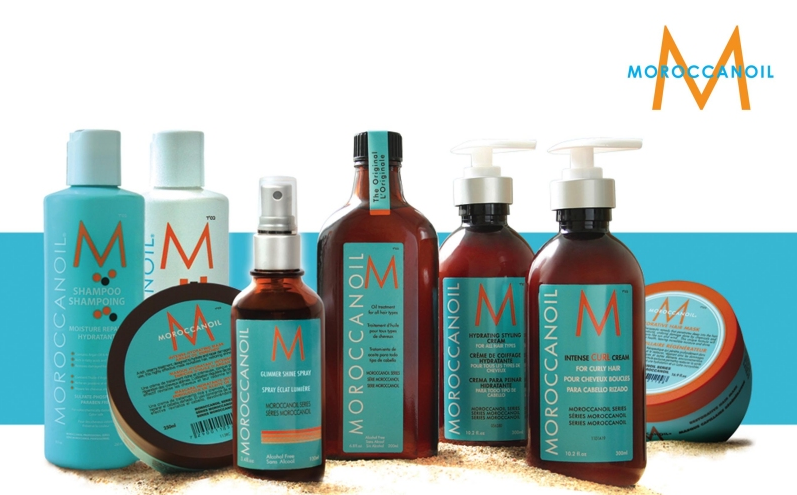 MOROCCAN OIL is an incredible line that offers amazing moisture. Try their hydrating shampoo and conditioner for thick hair or their volumizing duo for finer hair. Both offer great nutrients for your hair and help create super healthy hair for you. All of the shampoos have keratin infused into them to strengthen and soften the hair while also being sulfate and paraben free.